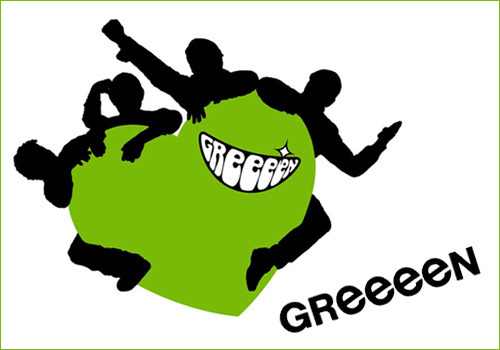 Japanese pop rock and breakbeat band GReeeeN is going to provide the theme song for Fuji TV&apos;s upcoming weekend night drama "Career ~ Okiteyaburi no Keisatsu Shochou ~" with Tamaki Hiroshi in the main lead. The 36-year-old actor will be playing the role of elite and eccentric police officer, &apos;Toyama Kinshiro&apos;. The title of the song is "Akatsuki no Kimi ni" which conveys a message of hope to people saying that in times of darkness and trouble, there will always be a new dawn coming every day. The single will be released in December. This is the second season GReeeeN has provided a song for a drama this year as the group also sang the theme song for NTV&apos;s Ie Uru Onna last summer season. "Career ~ Okiteyaburi no Keisatsu Shochou ~" will begin airing on October 9, Sunday at 9PM (JST).